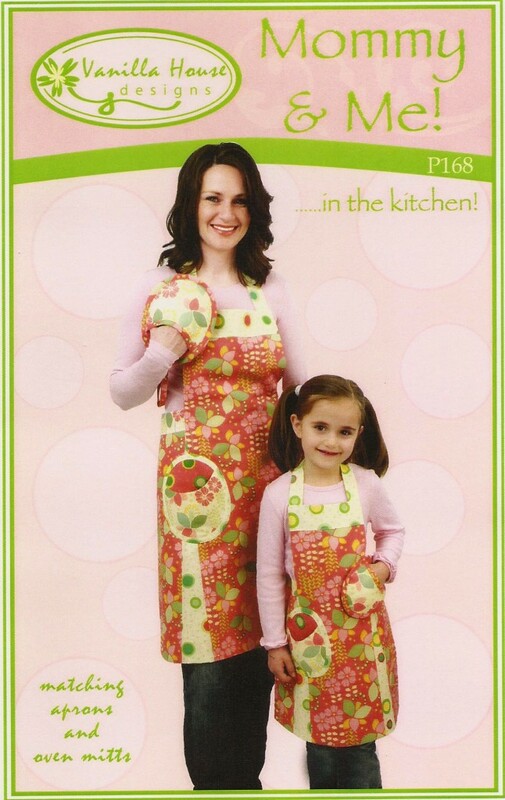 P173 Not Just for Christmas! 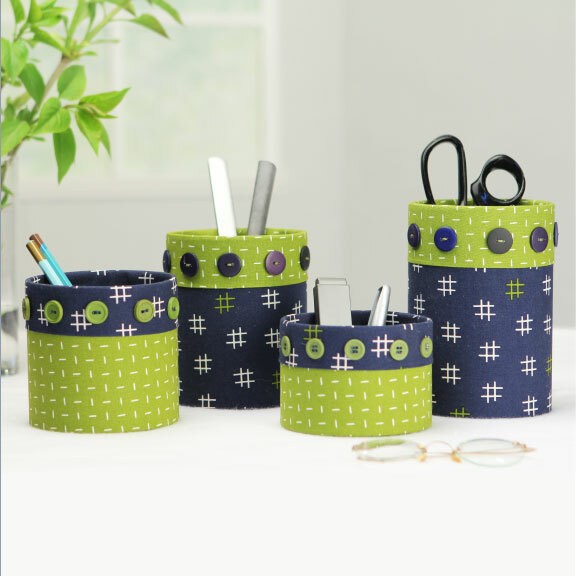 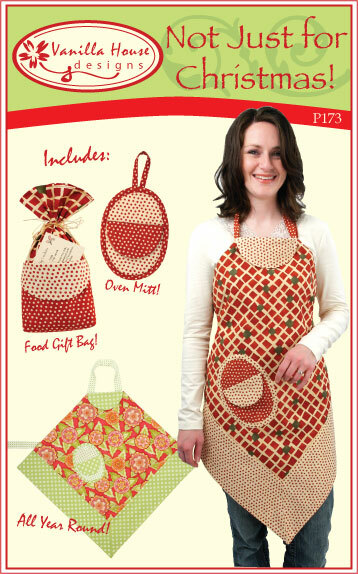 Great gifts from the kitchen for Christmas and all year round. 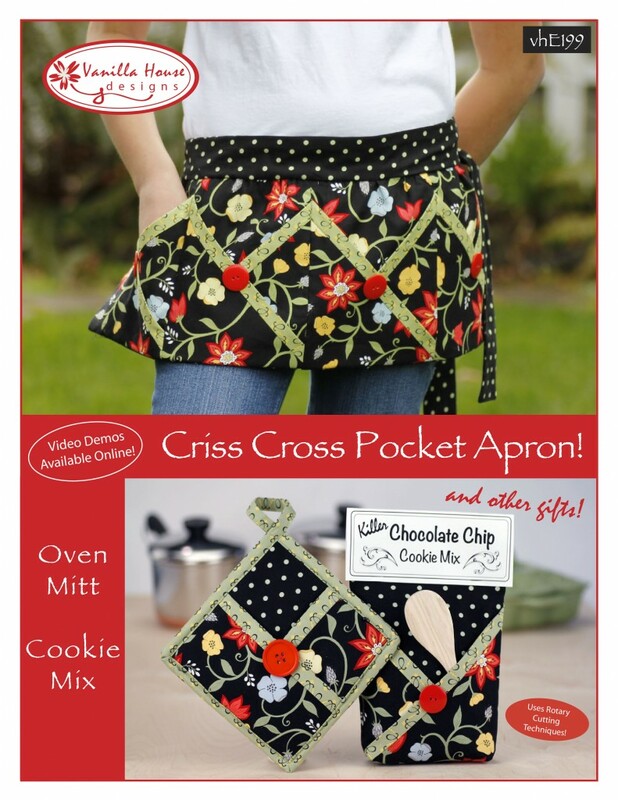 “Not Just for Christmas” includes an apron, oven mitt, and food gift bag for our custom cookie mix (recipe and recipe card included). 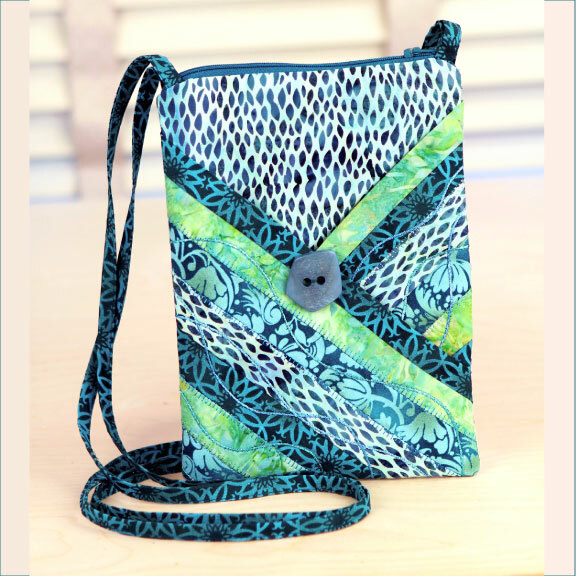 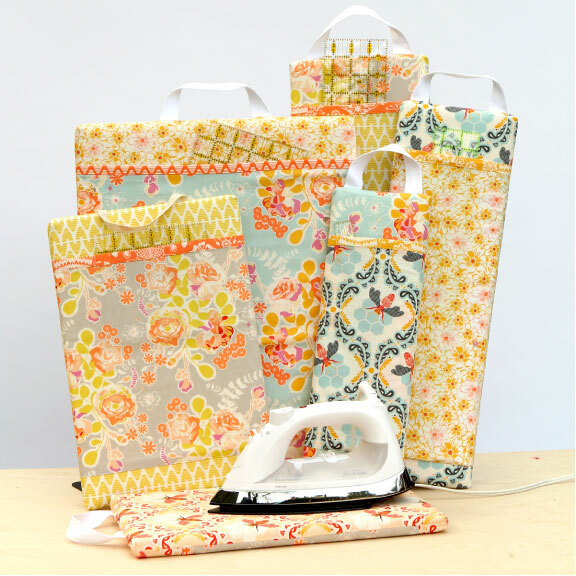 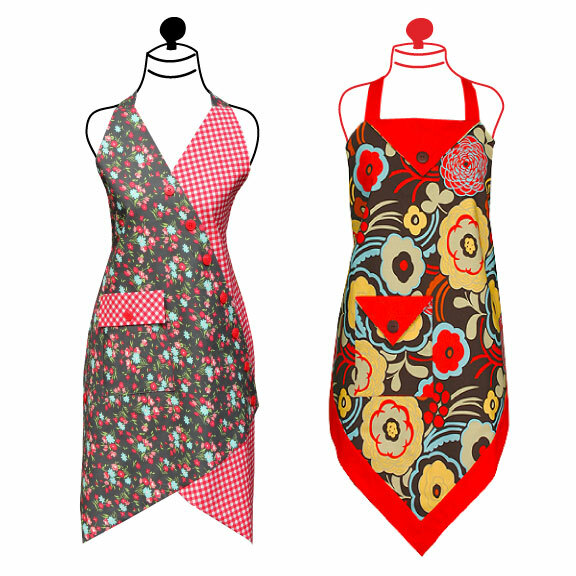 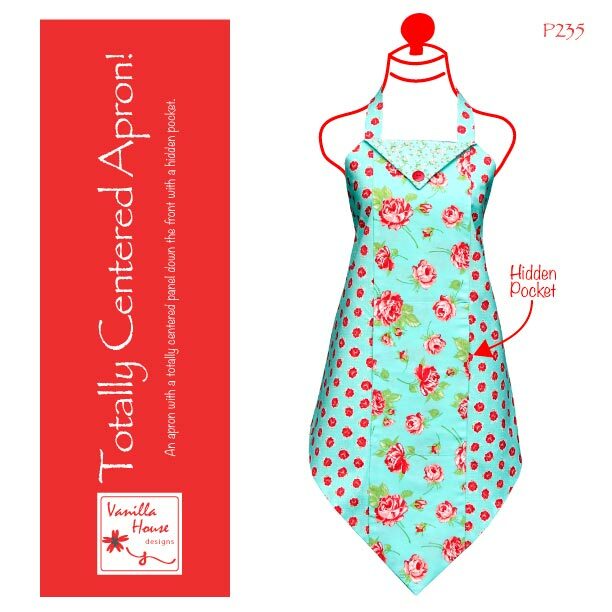 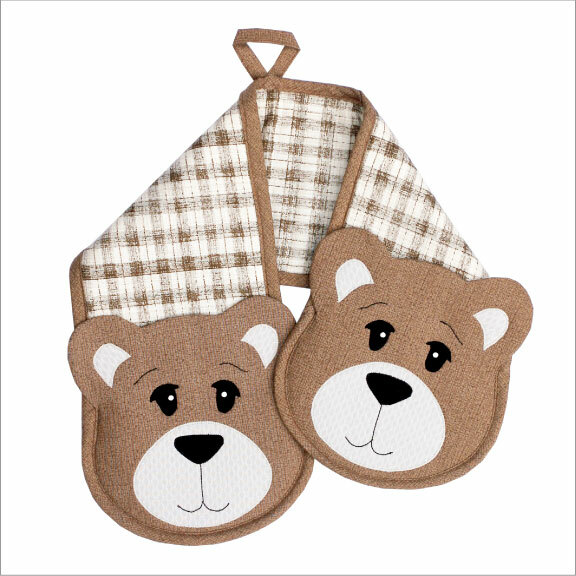 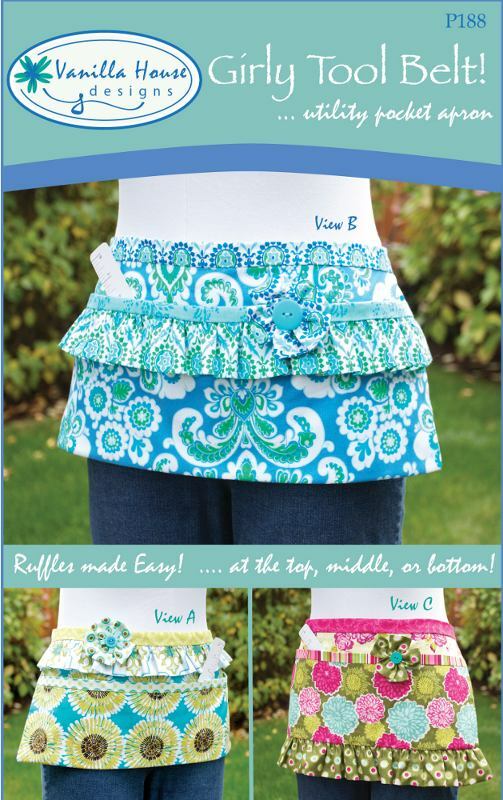 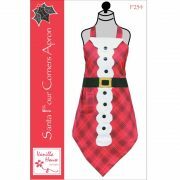 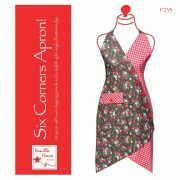 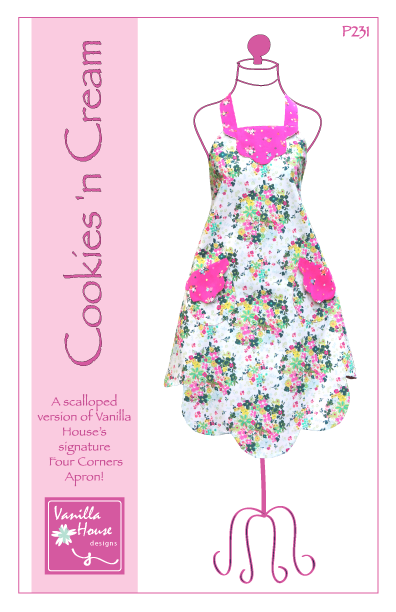 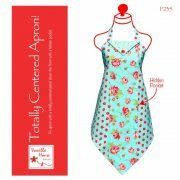 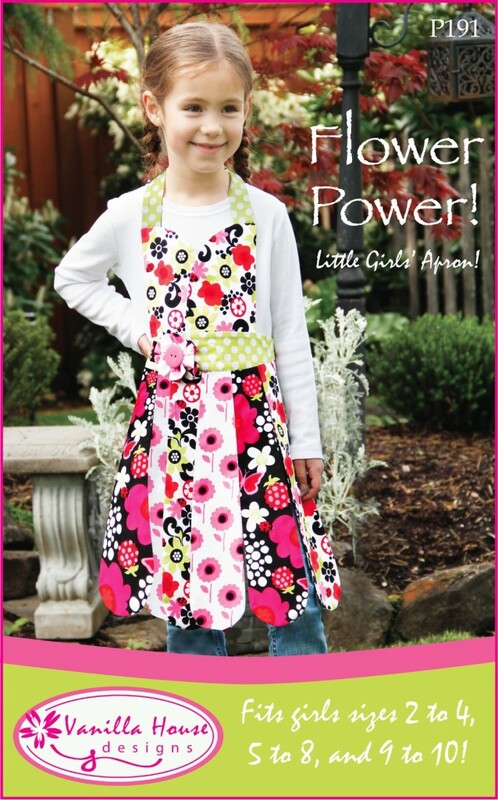 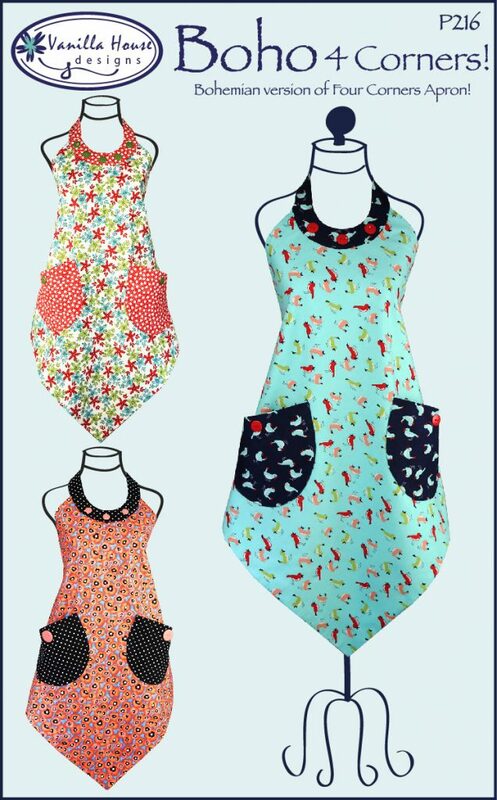 Apron – one size fits all!